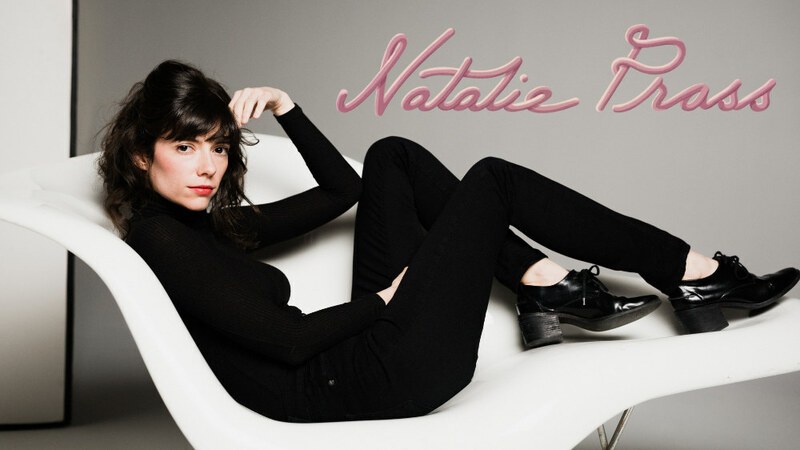 "Natalie Prass" is an American singer-songwriter from Richmond, Virginia. Born in Cleveland, in the 1980s, Prass entered the teenage slipstream back on the east coast in Virginia Beach. 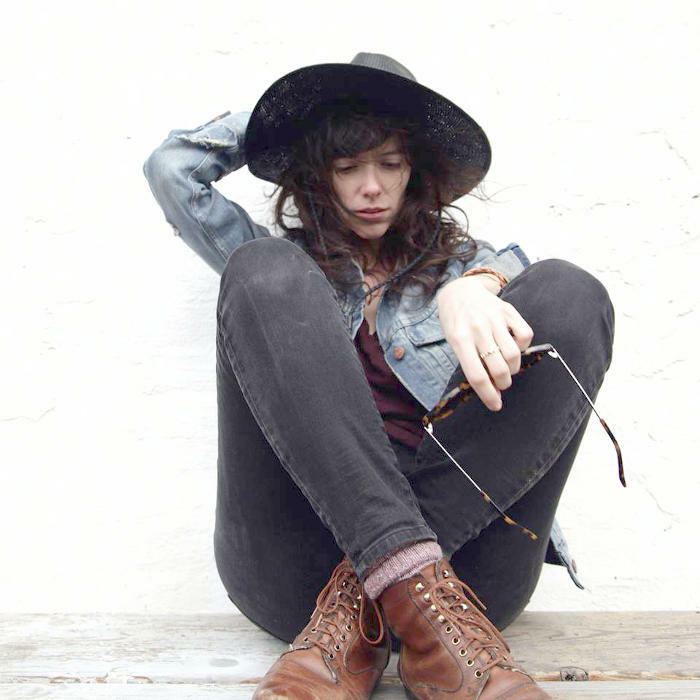 She took intensive music and visual art courses all through high school, and then headed to Boston and the Berklee College of Music. 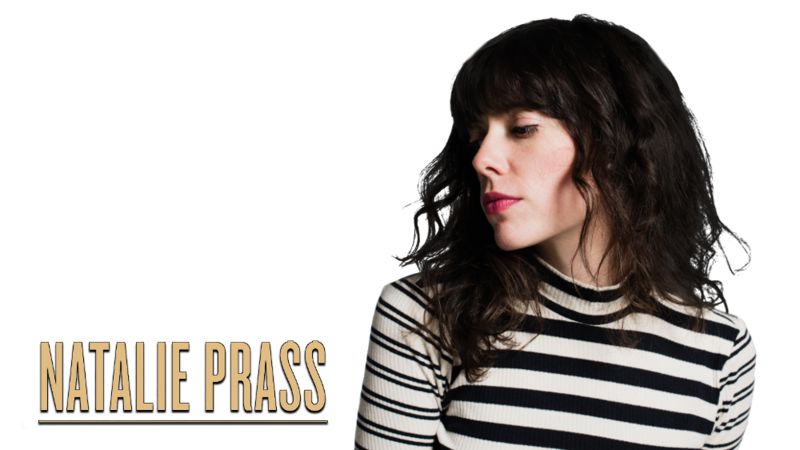 After a year of the cold and snowy northeast, Prass made her home in Nashville for ten years developing her craft, collaborating with some of the better characters on the edges of Music City culture, and building a reputation with her radiant voice, and unique performances.